The UCI announced today, that Eduard Vorganov has been provisionally suspended for an anti-doping rule violation, after the Katusha rider tested positive for the drug Meldonium in an out-of-competition test on January 14, 2016. Today’s announcement marks the second infraction in 12 months for Katusha, after Luca Paolini tested positive for cocaine during last summer’s Tour de France. As a result of today’s ruling, Kathush is now subject to the UCI’s revised Anti-Doping Rules, which states that a team found in violation of said rules twice within a 12-month period, can face a possible 15-45 day suspension. 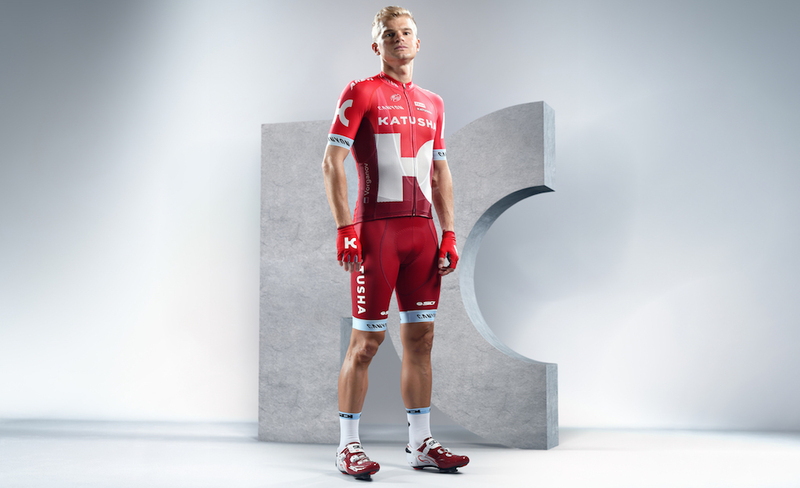 In the event that the UCI’s Disciplinary Commission decides to mete out punishment to Katusha, the Russian team will likely be excluded from many of the important early season races, such as the Tour of Qatar, Tour of Oman, Ruta del Sol, and Vuelta Murcia. Both the UCI and Katusha have issued statements on the matter. In accordance with the UCI Anti-Doping Rules (UCI ADR), the rider has been provisionally suspended until the adjudication of the affair. This constitutes the second AAF for a member of the UCI WorldTeam Katusha (**) within a twelve month period. Therefore, as per article 7.12.1 UCI ADR (***), the UCI will refer the matter to the Disciplinary Commission which will render a decision in the coming days. (*) Meldonium is classified as S.4.5.3 “Hormone and Metabolic Modulators” and has been added on the Prohibited List on 1 January 2016. (**) On 10 July 2015, UCI WorldTeam Katusha rider Luca Paolini was notified of an AAF for cocaine in a sample collected during an in-competition control on 7 July 2015. Disciplinary proceedings are ongoing before the UCI Anti-Doping Tribunal. We understand that the adverse analytical finding concerns the substance Meldonium (also known as Mildronate) which was placed on the prohibited list only on 1 Jan 2016. Team KATUSHA confirms that this substance has never been used by the Team in any form and was not provided to the rider by the team. 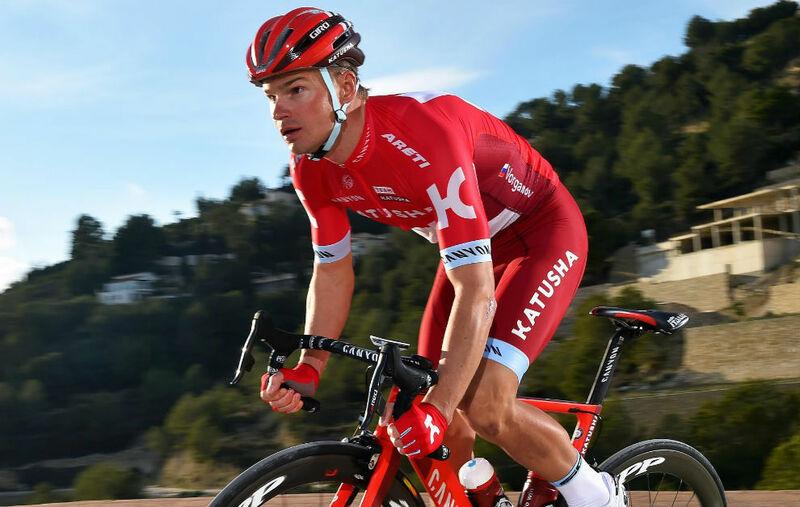 With that said, Eduard Vorganov awaits the results of his B sample, and Team KATUSHA respects and will adhere to the process of the anti-doping authorities and will not comment further at this time. Team KATUSHA would like to emphasize that it takes all possible measures in order to avoid anti-doping rule violations within its team and is fully committed to fight doping. Team KATUSHA is obviously extremely disappointed that a situation like this could occur despite these measures.